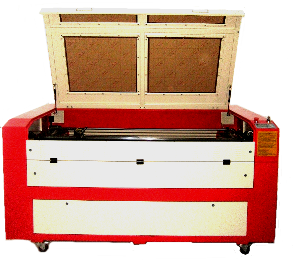 Our selection of laser engravers and flatbed engraver equipment offers you the best value coupled with high quality workmanship. 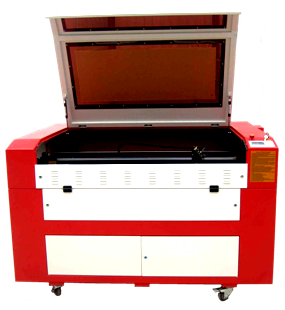 Each of our laser engravers and flatbed engraver systems comes with a manufacturer's 2 year warranty, plus service and support from our US-based team of experts. 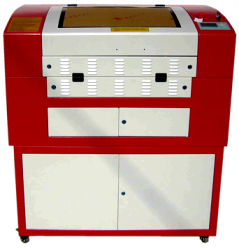 These laser engravers feature laser tubes ranging from 40 watts up to a powerful 150 watts, allowing these engravers to be used on materials ranging from acrylic, aluminum, and ceramic to granite, wood, and glass. 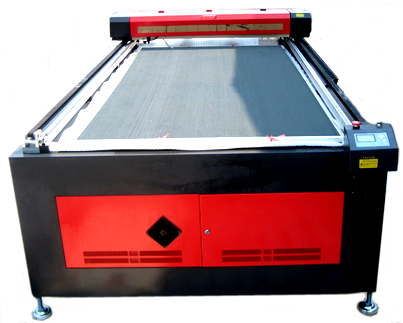 Our engravers make it possible to turn out beautifully etched signage, displays, model pieces, customized award plaques, stencils, and much more. The commercial and hobby uses for our engravers are nearly endless; be sure to check out some of the samples we have that show the capabilities of our engravers! 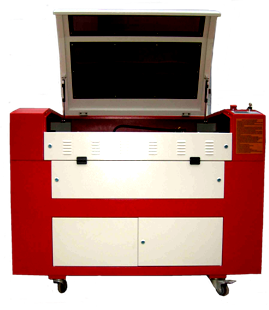 Make Legacy Laser's your choice for high quality laser engravers. 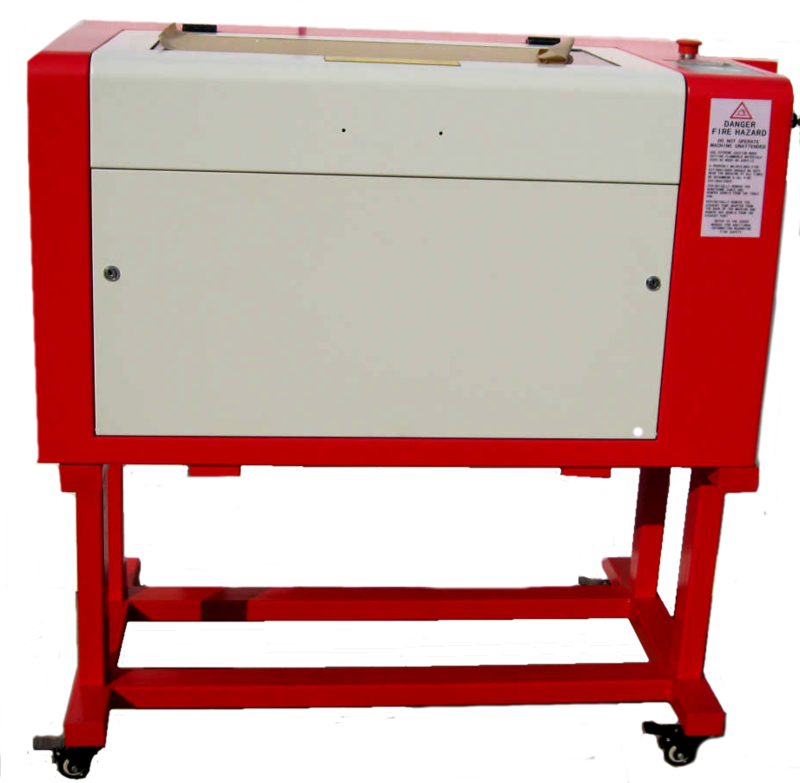 Motorized Work Table up to 2.75"
Finance as low as $82/month. 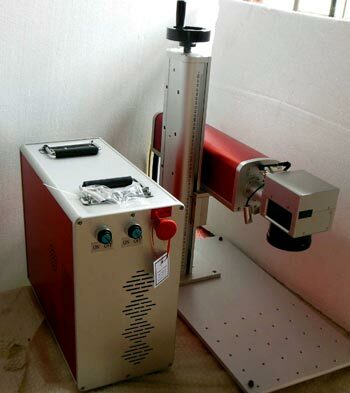 Motorized Work Table up to 7.8"
Finance as low as $106/month. Finance as low as $141/month. Finance as low as $153/month. Finance as low as $212/month. Finance as low as $271/month. Finance as low as $342/month.